Our first project, a non-profit restaurant, will focus on healthy, quality meals made from fresh ingredients. Our menu will have no prices. This is a give and take concept. 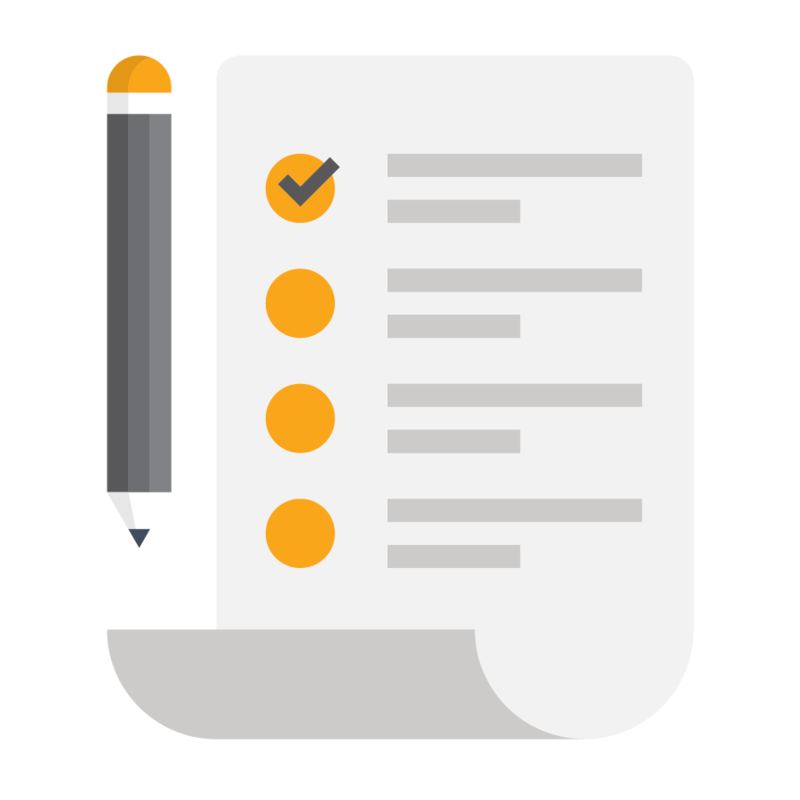 We ask customers to do one of the following: 1) pay what you can afford 2) pay what you would typically pay or 3) pay what you would typically pay, plus a little extra. Consider a tangible donation of supplies to help us open the doors at Taste Community Restaurant. We have compiled an online wish list with recommended suppliers; but these are just examples of what we need. These items can be purchased from a variety of retailers. And if you already have any of these items you would like to donate, we will gladly accept used items. 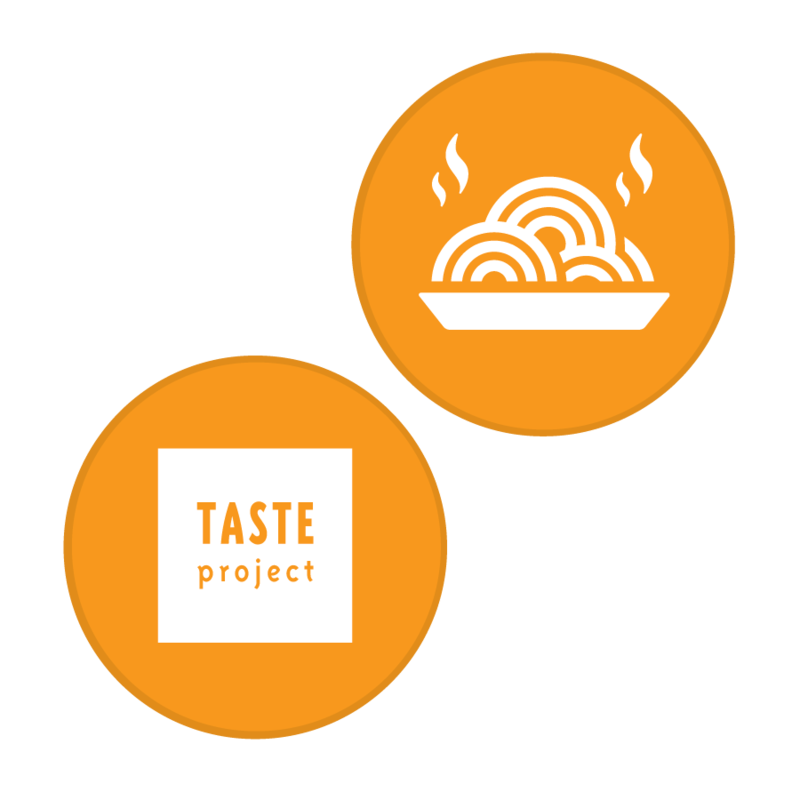 When you purchase a Taste Project Meal Token, you can enjoy a meal of your choice at Taste while committing to support the only sustainable solution to end hunger in Fort Worth. Advanced meal purchase allows us to better anticipate the number of daily guests during our first 100 days of operation. Your gift is an investment in building a sustainable solution to end hunger. Our goal is to become self-sustained in 5 years, and your donation will help us with capital purchases to create a place where everyone is welcome regardless of means.